Are you designing a new ultrasound system? Working with the "Powered by Cephasonics" program can help decrease your time to market, and increase margins. 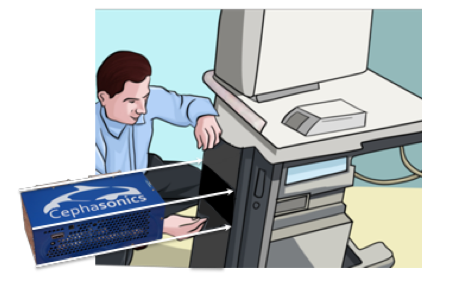 Cephasonics provides an open hardware/software platform designed specially for people building new commercial ultrasound products. We offer a complete program to support your development and production of commercial ultrasound systems based on the Cephasonics Cicada ultrasound platform. Interested in knowing more about our OEM programs? To help us understand your specific needs, feel free to provide some basic details on your ultrasound product plans.